-Harry Potter and the Philosopher’s Stone, J.K. Rowling. 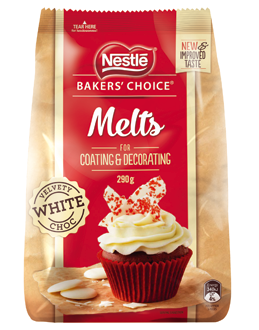 improved Bakers’ Choice chocolate line, sent as a gift from Nestle as part of the Bake It Your Challenge. Out of all the recipes from the Harry Potter series, this humble chocolate cake, is the most important. It’s the moment Hagrid burst into the room, and Harry’s, and our, lives changed forever. Now, I could have made this a normal chocolate cake without the pink icing, since it’s not actually mentioned in the book–only the green icing is. 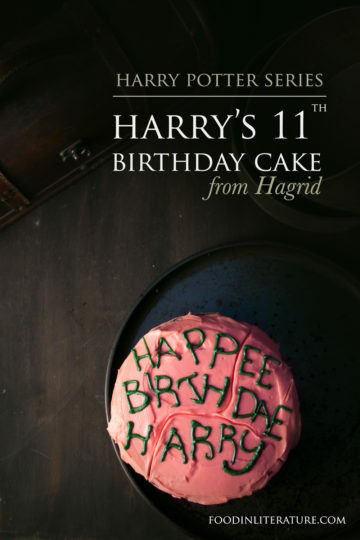 But everyone recognises this pink and green chocolate cake from the movie as Harry’s 11th birthday cake, so it’s only fitting to stick with what we recognise. 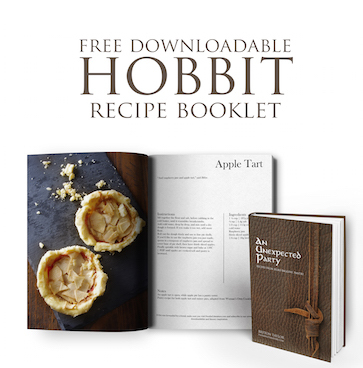 Because this is a cake Hagrid makes, we chose to make a one-bowl recipe. And the end result is a beautifully tasty, sticky, chocolate cake that will make anyone go back for seconds. Grease and line one tall round pan. 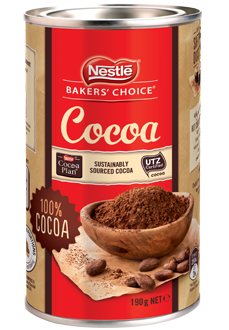 In a large bowl, stir together the dry ingredients--sugar, flour, cocoa, baking powder, baking soda and salt. Add in the eggs, milk, oil and vanilla, and mix well, before adding in the boiling water. Bake 45-55 minutes in the oven. A wooden skewer test will come out sticky but not liquidy. Remove from the pan, slice off the lumpy top so it's flat, then turn over. In a glass measuring cup, add in the cream. Drop in the food gel and mix until you have close to the right colour (a bit darker is best as you'll be adding extra white from the chocolate). Stir in the white chocolate melts and zap on medium (50%) in the microwave for 2 minutes, stirring every 30 seconds. Remove and stir to remove any lumps. Place in the fridge to cool for 1-2 hours. Spoon onto the top of the cake, then use a palette knife or spatula to smooth and swirl the icing evenly across the top. Draw in lines and 'cracks' with a knife.